Florian is based in Piper Alderman’s Sydney office. 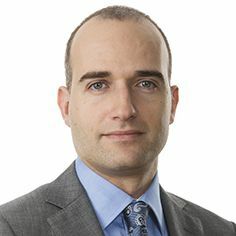 His practice varies widely from advice for ASX listed companies, commercial litigation in relation to contract and restraint disputes and class actions, as well as low-cost debt recovery which he conducts across numerous Australian jurisdictions. He regularly acts for and against parties located overseas, and frequently provides advice to his clients in relation to privacy, data sharing, consumer credit and advertising.